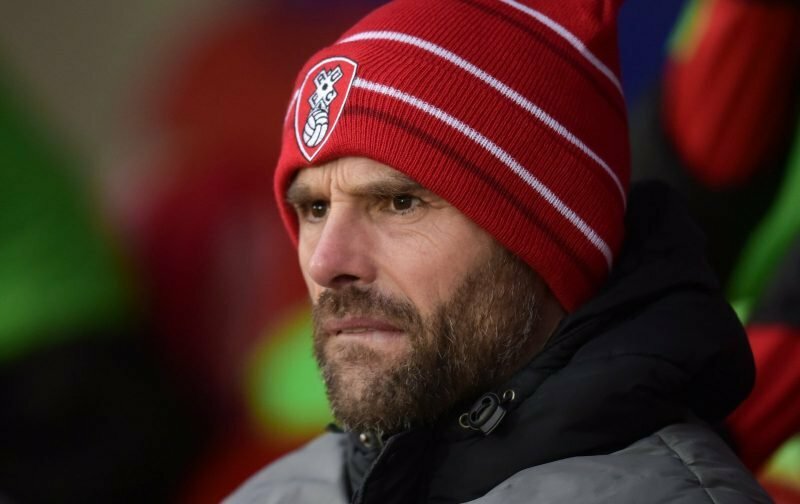 Rotherham United Manager Paul Warne told Radio Sheffield that he thinks his team will play better than they did against Ipswich Town this afternoon. In my humble opinion Ipswich were the better side in the second half although the Millers did play better in the second half. Ipswich were a big side and were physical with it while being quick and playing some nice football. But this Rotherham team didn’t give up and again it was a last minute goal they scored. We had a couple of chances before the goal and we defended well with Marek Rodak pulling off some very good saves. Warney said he was ‘proud of his players’ this afternoon especially after the poor defeat at Brentford the week before and that they kept Ipswich’s expensive players quiet. But you didn’t did you! I was really impressed with Chelsea loanee Trevor Chalobah, for a young man I thought some of his football was top class. But, I think what all us Millers fans want to know is, what’s happened to Josh Emmanuel? Come on Hursty, if you aren’t playing him then let him come and get his game time back at the New York Stadium!